In virtually every discussion, every popular blog post, the focus of all sales performance initiatives is the sales person. Are we getting the right people? Are we developing the right skills? Do they have the right programs, training, tools to maximize productivity/performance? Do we have the right incentives/compensation? How do we get sales people to perform better? At the risk of sounding sycophantic, another good post David. Thanks. Your final point is particularly significant. Everybody in sales roles needs sustained coaching and support, including, perhaps especially, the FLSM. I was speaking with a client a couple of weeks ago who is a Front Line Sales Manager. We were having a conversation around exactly the issues that you cover. We spoke about the challenges of limited time. I’d be really interested in your observations and whether you are aware of recent research on this issue? What might your thoughts be on a proposed Point 7 in your list: “focus the FLSM exclusively on enabling and achieving results from their team”? 1. 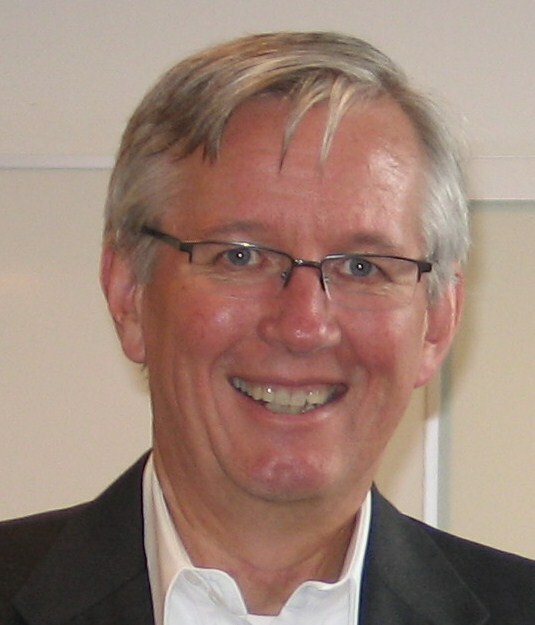 Should the sales manager have a personal territory/quota. 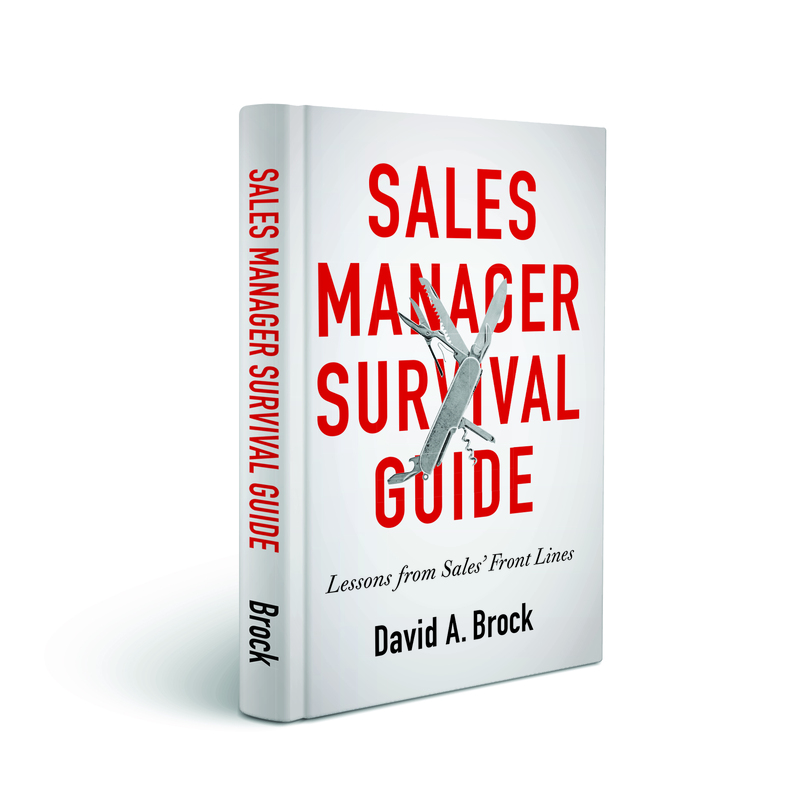 I devote Chapter 6 of Sales Manager Survival Guide to this. The short answer is No. It puts the sales manager in an untenable position. If their job is to maximize the performance of their team, a personal territory compromises that ability–severely. Think of it another way, it takes 100% of a person’s time to manage a territory. It takes 150% of a manager’s time to do that job (the book shows that math). The math of both just doesn’t work. From a pragmatic point of view, sometimes you have to do that. But only with the understanding the default position should be biased to the sales team, and the manager should work to justify an additional head to cover the territory as quickly as possible. 2. Regarding your proposed point 7. It’s a stronger statement of my number 2. In principle, I agree, the problem I have is “exclusively.” If that work includes, getting things done for their people internally, removing internal roadblocks/barriers, fighting for and promoting their people internally, then we are perfectly aligned (some would see that as different). Thanks for these observations Dave. The strength and evident clarity of your position on the wisdom of sales leaders’ quotas is particularly valuable given the range and depth of your experience. Yes, we’re in complete agreement. My sense is that as part of an “exclusive focus on enabling and achieving results from their team”, a key element of the sales team leaders “enabling” is fighting successfully for all of the resources and support that their team members need to be effective. I’ve recommended that my client has a look at these comments and gets his copy of your terrific book! Thanks for sharing. 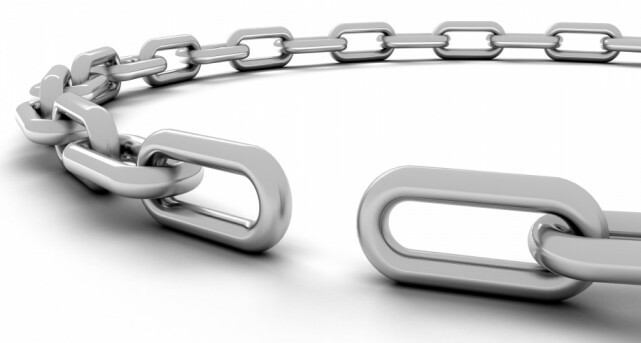 I am 100% with you on the FLM being the key to driving sales performance in sales organizations. The key, as you mentioned, is developing great sales coaches. The problem is that training fails to create skill mastery. Most companies don’t invest in sales management training, the companies that do are not get the results they expect because training fails to create great leaders/coaches. Only companies that support their sales managers with coaching and mentoring will get the best ROI on FLM development. Absolutely Steven. It’s the responsibility of senior managers to coach and develop their FLSM. If they aren’t they aren’t doing their jobs in helping the FLSM perform at the highest levels. Thanks for making sure that was said. Well said Dave! Unfortunately, most sales leaders are salespeople who got promoted but were never trained on how to lead a sales team. 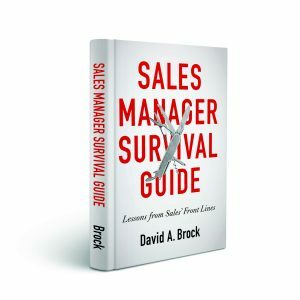 To me, the Sales Manager is the lynchpin of the organization and the only salesperson who doesn’t need an effective Sales Manager is a superstar. Unfortunately, most salespeople aren’t superstars. Want to improve sales? Invest in Sales Management training and coaching! Thanks for sharing this crucially important concept. Couldn’t agree more Jeff! Thanks for the comment. I fully agree with all of the issues raised in your article. However in my opinion one very important question is missed. I’m in business more than 30 years already. The key question is: do they (sales people) feel that they are respected by the company and the people working there? Maybe for you it is obvious, but during my career I noticed many times that huge number of senior managers don’t understand it. If you show sales people your respect they surprise you. If not … then we have again the same questions: what to do in order to get some improvements? All incentives, trainings, coachings, consulting services are important, but without their souls (their souls we may have only respecting them) we will never be fully satisfied. They need the respect much more than any other tool or action. Good observations Piotr. I see this as a big issue, too few people in the organization, particularly some of the top executives understand and respect the job of the sales person.